Learn to Master Your Instant Pot® with These 300 Delicious--and Super Simple--Recipes! The cookbook that makes using your Instant Pot easier than ever—more than 300 easy, fun, and creative recipes for the hottest kitchen appliance! The Instant Pot is the latest must-have kitchen appliance. It acts as a pressure cooker, slow cooker, steamer—and much more! 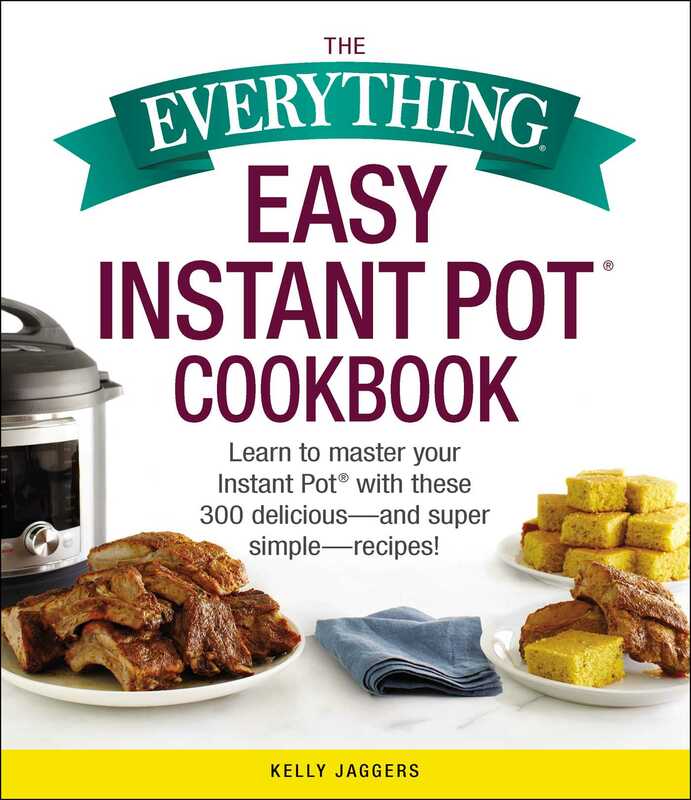 The Everything Easy Instant Pot Cookbook shows you everything you need to know about the Instant Pot and will help you master each of its many functions to get the most out of your new favorite device. With 300 delicious and simple recipes perfect for Instant Pot beginners, you’ll be making hundreds of great meals sure to impress your friends and family in no time! Whether you’re looking for an easy breakfast dish, a savory snack, or a scrumptious supper for the family, let the Instant Pot change your life!